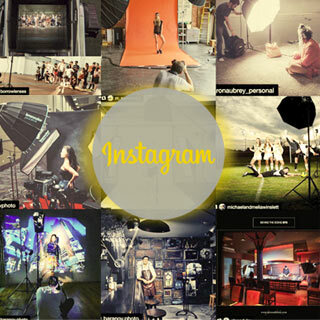 You don’t need an expensive studio and lighting equipment to make great macro photography! 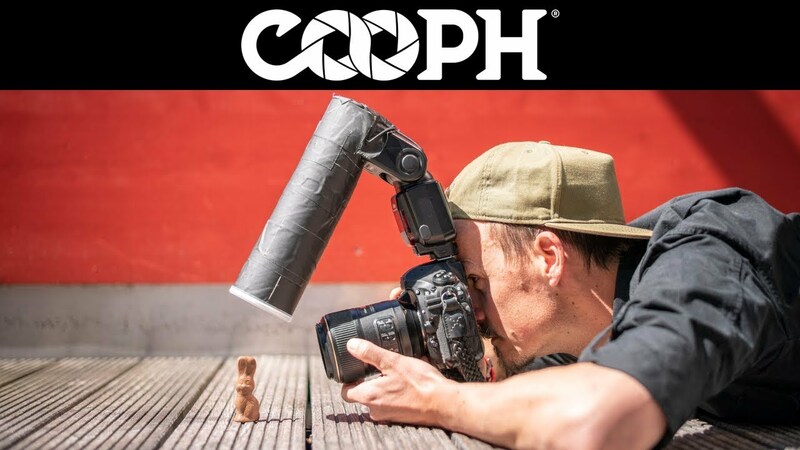 In this video COOPH photographers show you how to build your own flash diffuser and create amazing macro photographs on a budget. 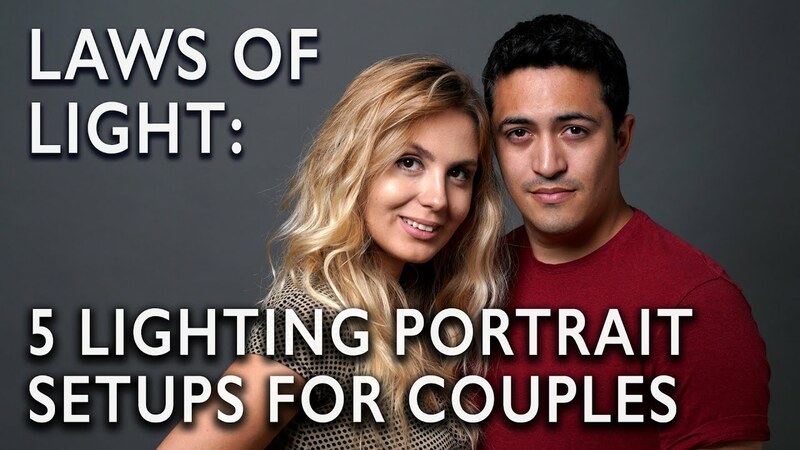 Lighting two people can be difficult to do, so Jay P. is going to use the 5 portrait lighting positions to breakdown how to best light a couple. 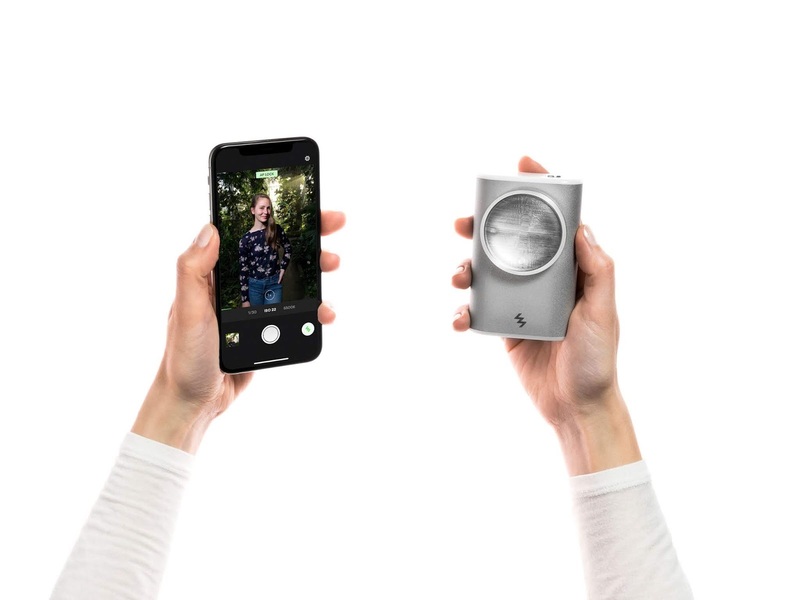 Andrew and Denae want to give you some alternatives to shooting with the iconic Hasselblad XPan for a handheld panoramics. In this tutorial, Dean Tucker goes through 10 quick and creative street photography tips and ideas that will change the game! 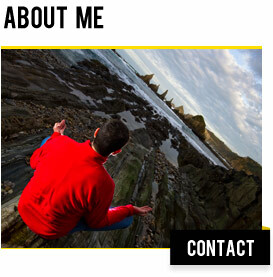 You can apply this to cityscape shots as well as your street portrait photography. 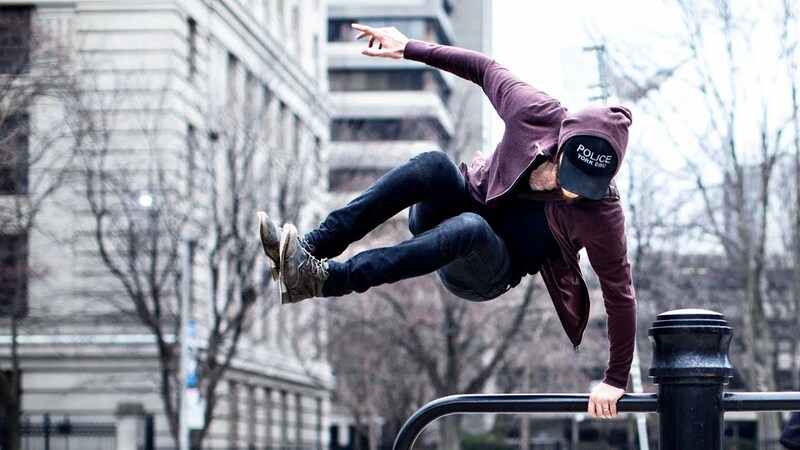 Peter McKinnon loves shooting B-roll, but it turned into just shooting a lot of slow motion to get cinematic sequences. 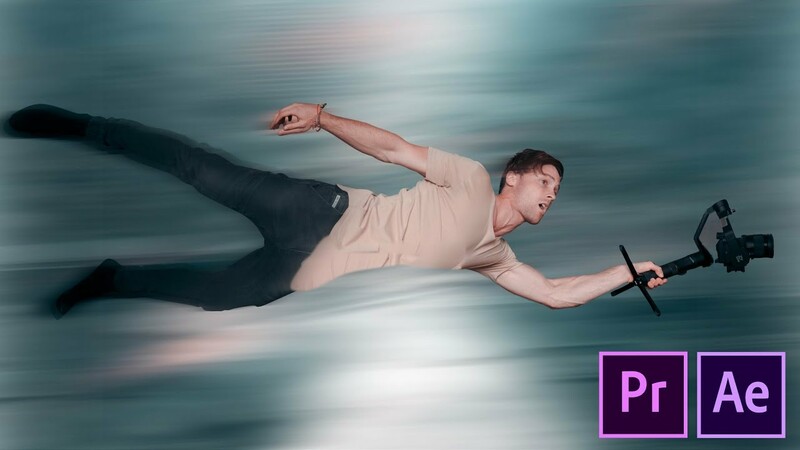 In this video, Peter explains that you do not always have to use slow motion to get supporting shots for your story. “In this project, I wanted to leave my comfort zone and experiment with the contrasting environments of Scandinavian nature and Hong Kong city. 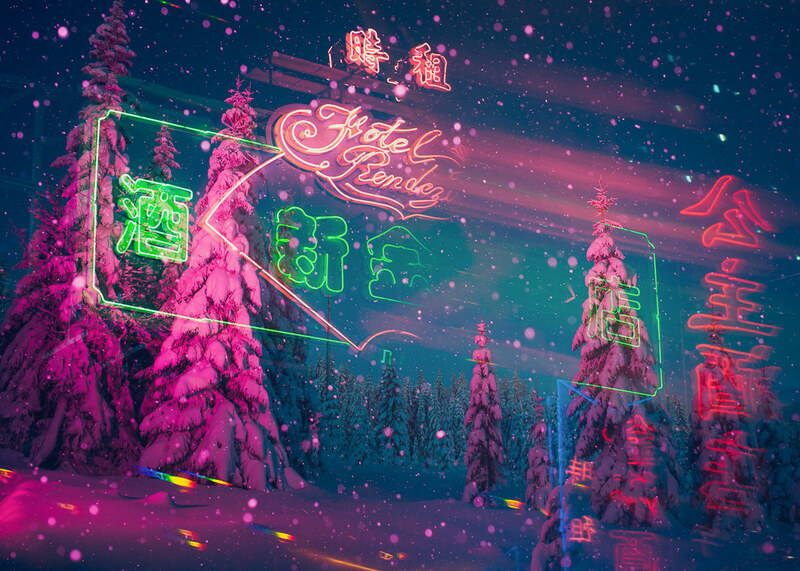 To explore two different environments on different sides of the globe, and blend them into a fictional and surreal world; a man-made “Neonscape”. Only by documenting my journey and presenting it in another time frame would make sense to convey my surrealistic vision. 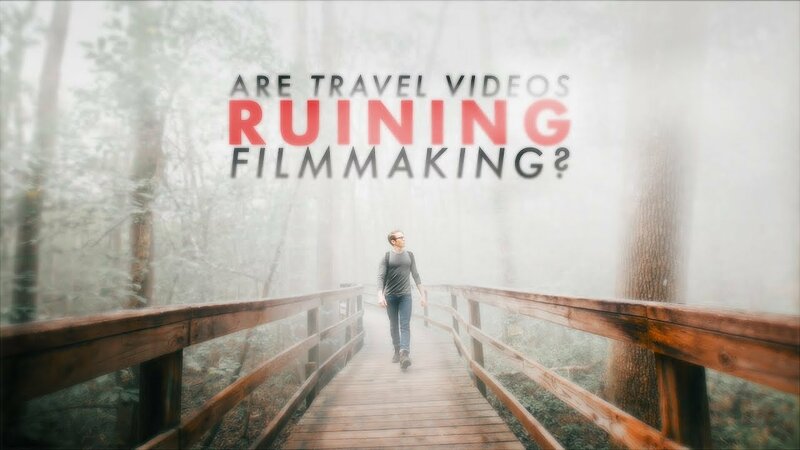 Are Travel Videos Ruining Filmmaking? Travel is the best way to understand the world around us- but can the saturation and repetition of it online have a negative effect on the way we approach filmmaking?